Please contact Melissa Forbes if you’d like to interview Andrew Scott or Lynda Gratton. Lynda Gratton spoke to Jeff Brown from Read to Lead postcasts. You can listen to the podcast here. Lynda Gratton and Andrew Scott’s work on the 100-year life is referenced in article on The rise of encore careers: why over-50s are changing patterns of working life, which appeared in The Guardian on 28 November 2016. 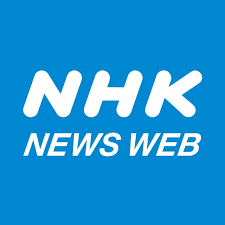 Lynda Gratton was in Japan in October for the launch of The 100-Year Life: Living and Working in Age of Longevity, and spoke to NHK. Online coverage of the launch interview with Lynda Gratton here. 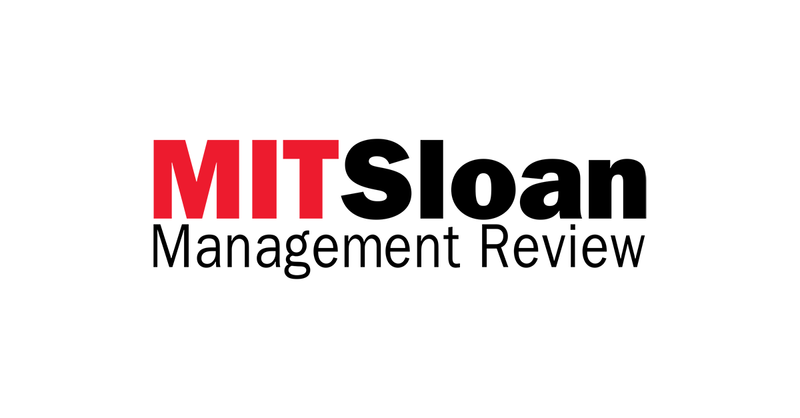 Lynda Gratton and Andrew Scott’s blog post Our Assumptions about Old and Young Workers are Wrong was published today in Harvard Business Review. 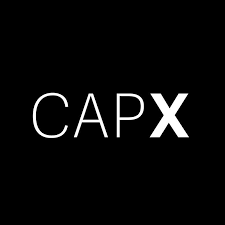 Andrew Scott contributed an article to CapX about what happens when we all live to 100. Lynda Gratton talked to HR Magazine about adult-to-adult work relationships in multi-stage lives. You can read the article here. 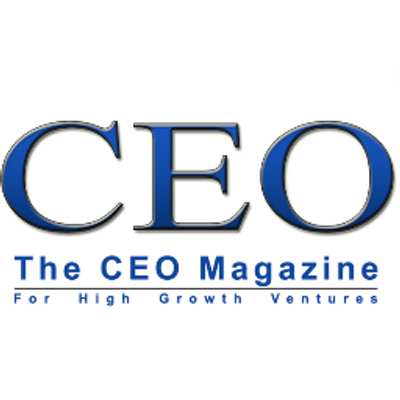 CEO Magazine published a guest post by Andrew Scott on the implications of increasing longevity for the individual as well as for HR policies. 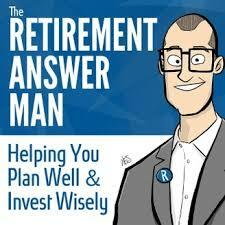 In a podcast with Roger P. Whitney, aka as the Retirement Answer Man, Andrew Scott explains why longevity makes retirement a whole new game. Coverage of The 100-Year Life: Living and Working in an Age of Longevity, in Toyo Keitai Online – you can read the article here. Official launch later this month. Lynda Gratton spoke to David Stachowiak from Coaching for Leadership: 266: How to Lead a 100-Year Life. Listen to the podcast here. Web.com Small Business Forum recommends three must-read books for small business owners, and The 100-Year Life: Living and Working in an Age of Longevity is one of them. You can read the review here. Andrew Scott contributes to BBC programme on the changing nature of retirement and discusses whether retirement is over. You can listen to the programme here. Andrew Scott spoke to Steve Sanduski about the changing nature of financial planning due to increased longevity. You can listen to it here. Joanne Frearson from Business Reporter spoke to Lynda Gratton about how living – and working – for longer will radically change employment. You can read the article here. 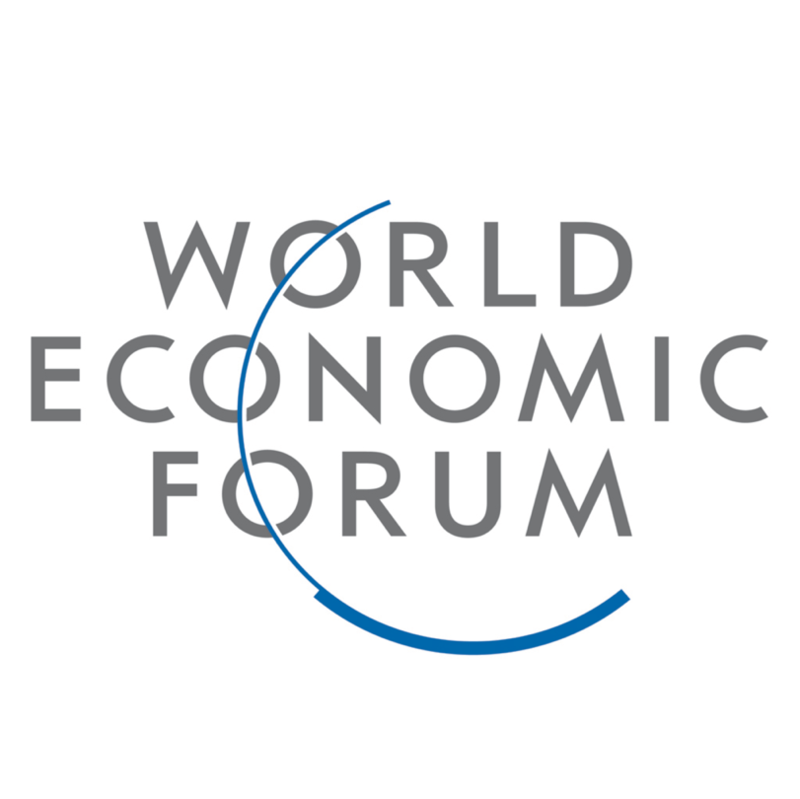 Peter Vanham, Senior Media Manager, World Economic Forum, has written an article about The 100-Year Life: Living and Working in an Age of Longevity, as part of a leadership series from the World Economic Forum’s Global Leadership Fellows programme. 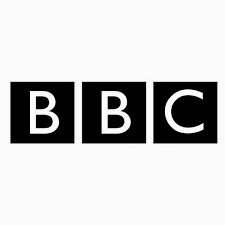 The BBC covers Lynda Gratton and Andrew Scott’s The 100-Year Life: Living and Working in an Age of Longevity in an article about ageing well possibly being about never retiring. Within less than 24 hours of being posted, Lynda Gratton and Andrew Scott’s article, Our life in three stages – school, work, retirement – will not survive much longer, attracted 250+ comments. Read Bloomberg View article by Justin Fox on what increased longevity means for different parts of the working population. Katie Lobosco from CNN Money interviewed Lynda Gratton and Andrew Scott about working and retiring in the new reality of living longer. You can read the interview here. Lynda Gratton was interviewed by Richard Aedy, from ABC (Australia National Broadcasting). They talked about The 100-Year Life. From the announcement: “Finally, in The 100-Year Life, Lynda Gratton and Andrew Scott tackle the question of how our lives, relationships, careers and institutions will have to change as more people live to 100.” The short list will be announced on 7 September. Listen to interview with Andrew Scott on Australia’s ABC Radio National Breakfast. Sydney Morning Herald featured an extract of The 100-Year Life: Living and Working in an Age of Longevity. You can read it here. Lynda Gratton was interviewed by Catherine Fox for The Australian. Read and watch the interview here. Skip Prichard Leadership Insights covered The 100-Year Life: Living and Working in an Age of Longevity through a Q&A session with Andrew Scott. You can read it here. In a Curious Minds podcast Gayle Allen speaks to Lynda Gratton about the 100-year life. You can listen to it here. 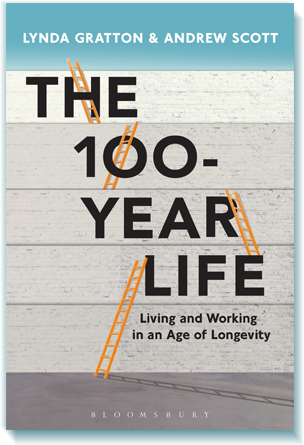 New Scientist has reviewed The 100-Year Life: Living and Working in an Age of Longevity, and you can read it here. Rowan Hooper, special contributor to Japan Times and news editor for New Scientist Magazine wrote article in Japan Times about the need to rethink the age-old question of youth. Business features editor Tom Welsh writes about the implications of the increasing longevity on investment referencing Lynda Gratton and Andrew Scott’s new book, The 100-Year Life: Living and Working in an Age of Longevity. You can read his article here. 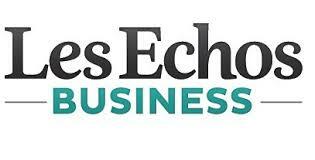 During a recent trip to Paris, Lynda Gratton met with Muriel Jasor, Editor in Chief of Les Echos Business. You can read Muriel Jasor’s article here. Rachel Rickard Straus interviewed Andrew Scott about how to prepare for the 100-year life and what to do with the longer working life. You can watch the interview here. Lynda Gratton and Andrew Scott spoke at an event in the HR in the Boardroom series, hosted by HR Magazine. Deputy Editor Jenny Roper captured the key insights in this article. The 100-Year Life: Living and Working in an Age of Longevity was covered in Vedomosti, a Russian language business daily. You can access the article here. Chicago Tribune referred to Lynda Gratton and Andrew Scott’s work on the 100-year life in a recent article about how to make career transitions and keeping a healthy relationship. 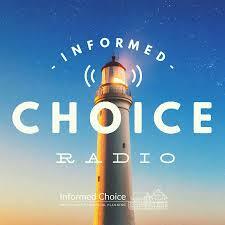 Andrew Scott was interviewed by Martin Bamford for Informed Choice Radio. You can listen to the podcast here. Andrew Hill from The Financial Times picks his books of the year so far, and The 100-Year Life: Living and Working in an Age of Longevity is high up on the list. Andrew Scott and Lynda Gratton were interviewed about the need to prepare for a longer life. Read the article in The National. Lynda Gratton writes in City A.M. about the many advantages of breaking the silos of age. Read the article here. 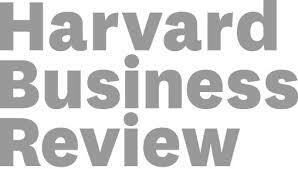 Harvard Business Review (online) has published an article about the 100-year life by Lynda Gratton and Andrew Scott. Fortune’s Rick Wartzman refers to The 100-Year Life in a recent article about what America’s ageing workforce means for the future of work. Gwen Moran from Fast Company spoke to Lynda Gratton and wrote an article about how companies need to consider the implications of the 100-year life. Jane Street-Porter and Lynda Gratton spoke about the new perspective on ageing that the 100-year life offers. Read this article about Jane Street-Porter’s thoughts about ageing based on the conversation. Simon Caulkin writes about The 100-Year Life: Living and Working in an Age of Longevity in London Business School Review. You can read the article here. Andrew Scott talks about why he and Lynda Gratton wrote The 100-Year Life, how working on the book made him think about his own life and how prepared he is for a longer life. You can read the interview here. Michael Skapinker covers The 100-Year Life: Living an Working in an Age of Longevity in an article on worker longevity, which he predicts will spell trouble for employers. Mrs Moneypenny has read The 100-Year Life and found that ‘The book does an excellent job of bringing together in a coherent way all the points to consider in a long career — health, wealth and competencies.” Read her piece here. Pete Mockaitis from How to Be Awesome at Your Job talked to Lynda Gratton about the 100-Year Life. You can listen to it here. Rik Kirkland, Senior Managing Editor of McKinsey Publishing, interviewed Lynda Gratton about the 100-year life and what it means to individuals and companies. You can read and watch the interview here. Ian Wylie from Management Today talked to Lynda Gratton about The 100-Year Life and how to prepare. You can read the interview here. The 100-Year Life: Living and Working in and Age of Longevity was reviewed in People Management. You can read the review here. 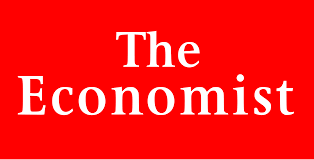 The 100-Year Life: Living and Working in an Age of Longevity has been reviewed by The Economist. You can read it here. City A.M. features an article by Andrew Scott about increasing life expectancy and how society as well as individuals need to address the implications. Judith Woods from The Telegraph spoke to Lynda Gratton and Andrew Scott about their new book, and in today’s paper she writes “A hugely fascinating, thought-provoking (if resolutely upbeat) examination of the seismic shifts that will – must – occur as the population ages.” You can read the full article here. Lynda Gratton and Andrew Scott’s work is referred to in this HBR online article about next-generation retirement and how this means different things to different people. On 19 May, Andrew Scott discussed the implications for the individual and business of the 100-year life on Business Breakfast, a Dubai Eye show. You can listen to the interview here. Simon Kuper from The Financial Times covers The 100-Year Life: Living and Working in an Age of Longevity and refers to it as a ‘crucial book’. Read the article here. Emma Jacobs from The Financial Times references Andrew Scott and Lynda Gratton’s book, The 100-Year Life: Living and Working in an Age of Longevity, in her recent article “Still dancing, my mother pioneers a quickstep to ageing”. The 100-Year Life: Living and Working in an Age of Longevity was covered in a recent article in Dubai Chronicle. Andrew Scott explains how the increase in longevity will encourage fundamental changes to how we live and work. Read the article here. At a recent media roundtable lunch in Hong Kong, Andrew Scott talked to journalists about why Millennials tending to commence their careers later or take ‘gap’ at various points in their career are in fact wisely preparing themselves for a much longer working life. 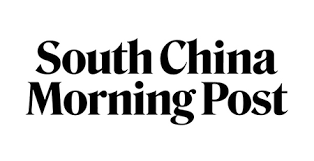 China Morning Post captured key points of the conversation in this article. The Guardian’s Larry Elliott writes about working longer, inspired by the Queen who at 90 is still working. He references Lynda Gratton and Andrew Scott’s new book, The 100-Year Life: Living and Working in an Age of Longevity. Read the article here. Emma Jacobs from The Financial Times talked to Andrew Scott about the Club Sandwich Generation who is juggling work and caring for grandchildren. You can read more here. Andrew Scott was interviewed about our new book, The 100-Year Life: Living and Working in an Age of Longevity on RTHK earlier this week. Listen to the interview here. Andrew Scott talked to CNBC in Asia on the 100-Year Life. You need to plan for the impact of the 100-year life right now. This article by Claer Barrett explains just some of the reasons. Lynda Gratton spoke at a panel “What If: You Are Still Alive in 2100?” at the World Economic Forum in Davos this year. Nancy Gibbs, Time Magazine, wrote about it online and you can watch it here.